Ready to build! Bring your builder and personal touches. All approvals, variance, engineering done and more. Approved plans for 4 bedroom 4.5 bath home with 2 car garage included in sale. 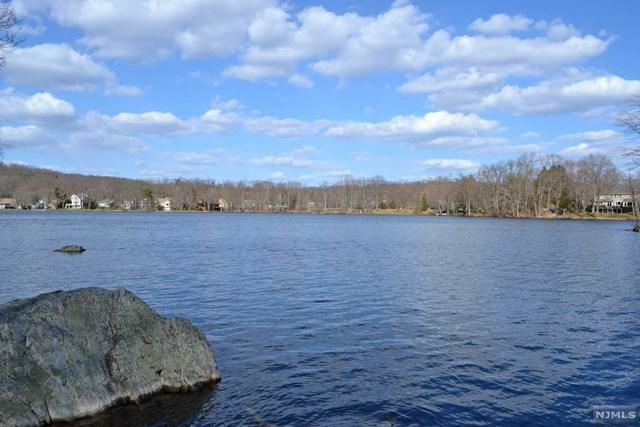 Build your Dream home in this Fabulous Lake community! 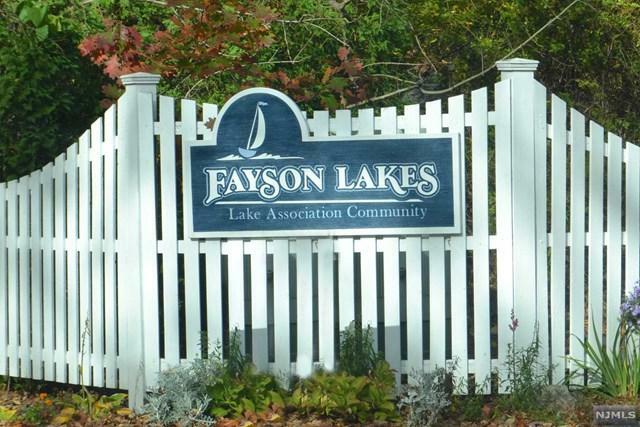 Enjoy Swimming, Boating, Sailing, Swim Lessons, Fishing, Tennis, Ice Skating, various social groups including swim club, tennis club, recipe club, and a yacht club and so Much More. 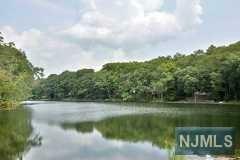 Kinnelon offers a top Rated School System and is only 30 Miles from New York City. Come Take a look at this Beautiful Property. 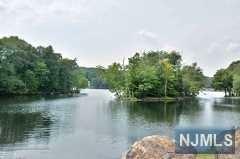 Listing provided courtesy of Terrie O'connor Realtors-Kinnelon.